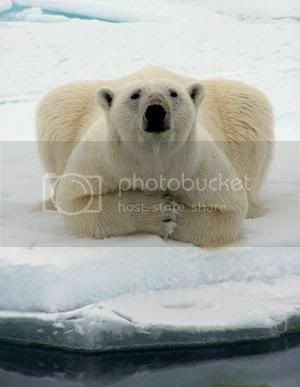 Polar bears have been known to swim more than 60 miles without resting. Although they appear white, polar bears have black skin and are covered by a coat of transparent fur. Each hair is a clear, hollow tube which absorbs heat from the sun and helps keep polar bears warm. These hairs also reflect some of the sun’s rays, giving a polar bear its white coloration. Oxidation and stains can make a polar bear’s coat appear creamy yellow or light brown depending upon season and angle of light. Koalas look like they could belong to the bear family and are often called bears, but they are, in fact, marsupials. “Koala” is an aboriginal word meaning “no drink animal.” Koalas almost never need to drink because most of the water they need comes from the eucalyptus leaves they eat. Koalas eat so much eucalyptus that some say they smell like a giant eucalyptus cough drop! Grizzly bears are powerful, top-of-the-food-chain predators, yet much of their diet consists of nuts, berries, fruit, leaves, and roots. The Panda was not officially considered a bear until 1995. Bears eat a lot of food to get ready for winter. We would have to eat 50 hamburgers and 12 large orders of fries for many days to get as big as these bears. If you spray an antiseptic spray on a polar bear, its fur will turn purple. 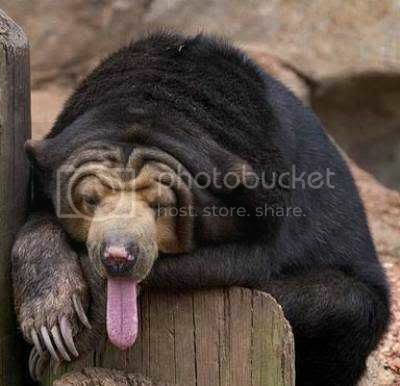 Black bears can run up to thirty-five miles per hour. 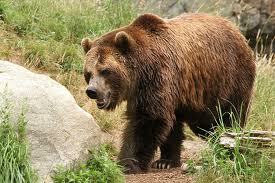 The grizzly bear is the largest land carnivore in the world. 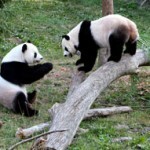 Pandas have six fingers on each of their front paws! Unlike other mammals, both the red panda and the giant panda have an elongated wrist bone that is used as a sixth digit. This “false thumb” helps the pandas firmly grasp the bamboo stalks and leaves that are their primary food staples.